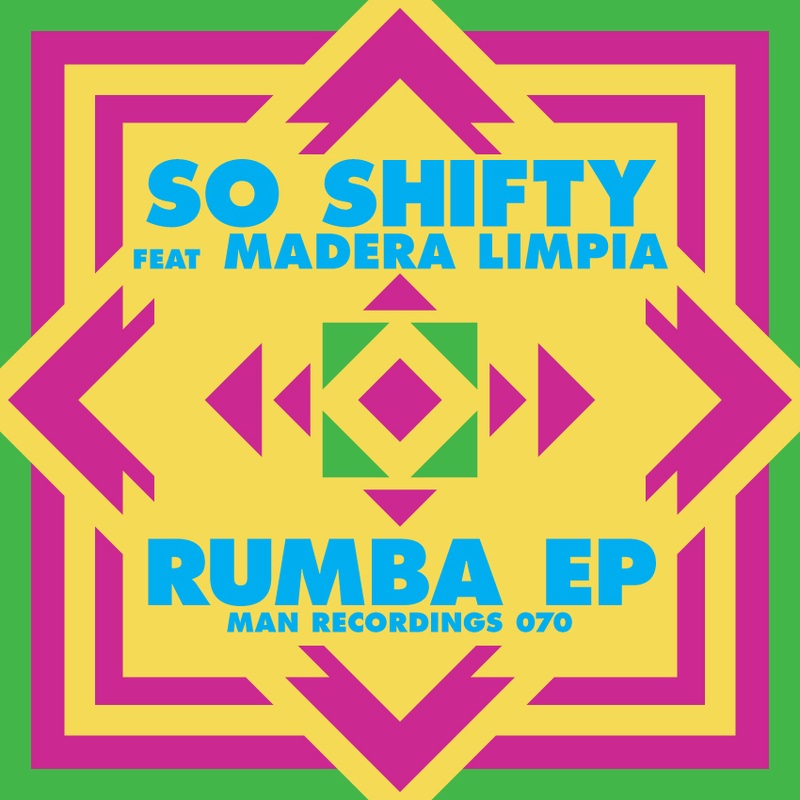 So Shifty finally unveils their long anticipated RUMBA ep featuring remixes by Edu K, Daniel Haaksman, Chong X, Peligrosa and Bass Ill Euro. The great thing about this one is we finally see EDU K coming back from a 2 years hiatus, with all his power!!! This dude is always fun to listen to!!! Obviously one of my fav producers doesn’t disappoint, Chong X, drops his wicked vibe to uplift this remix as well!! !